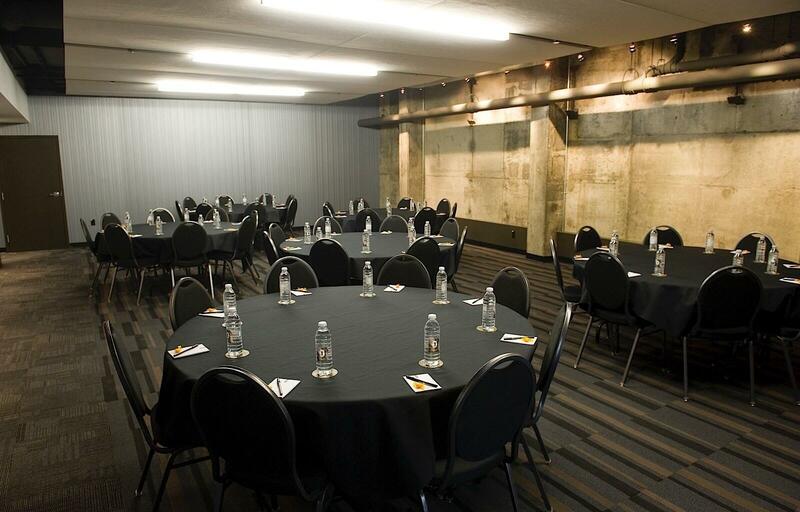 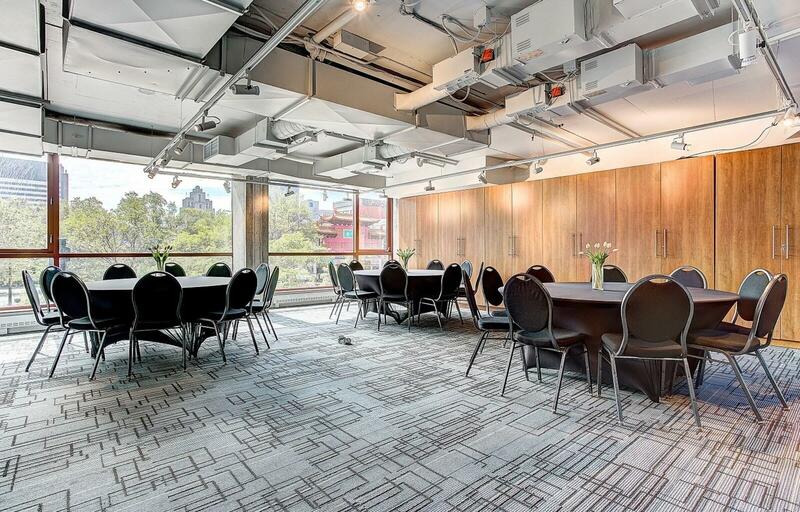 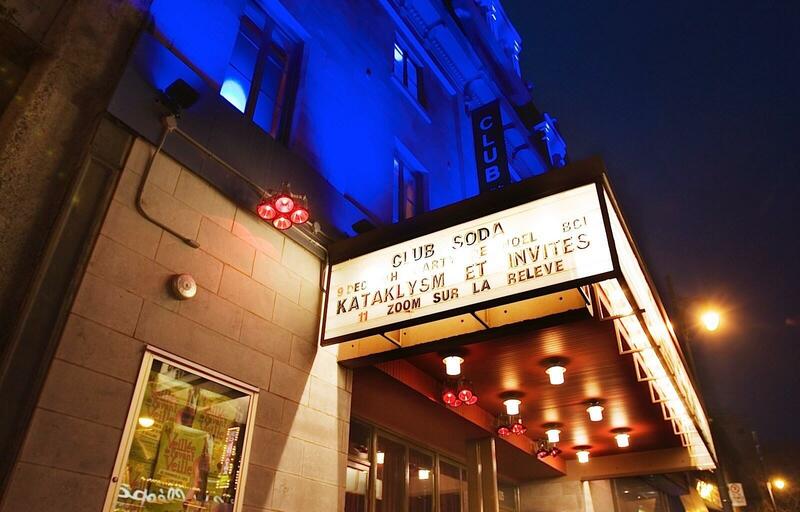 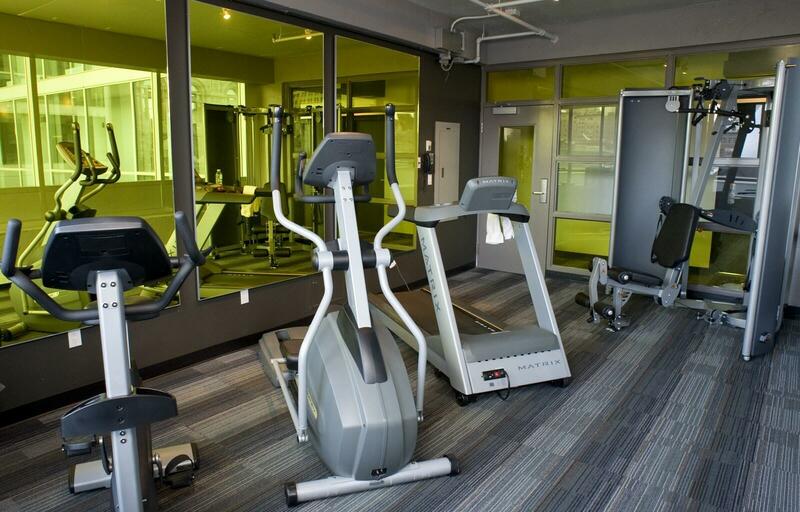 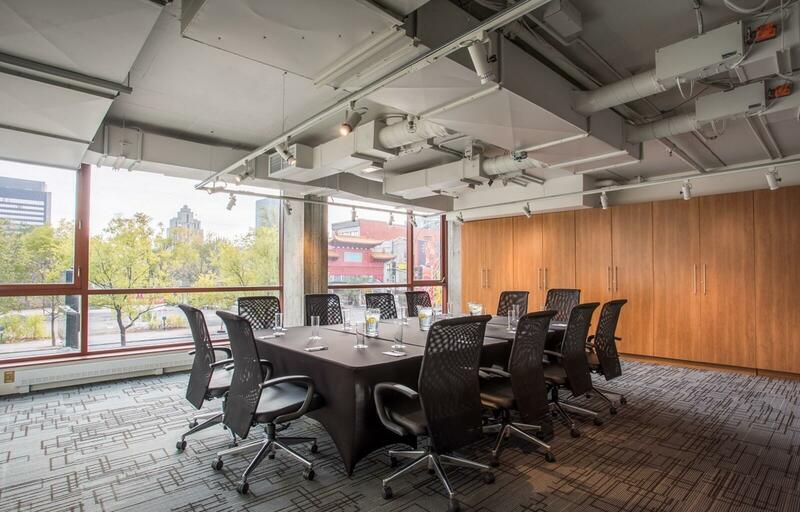 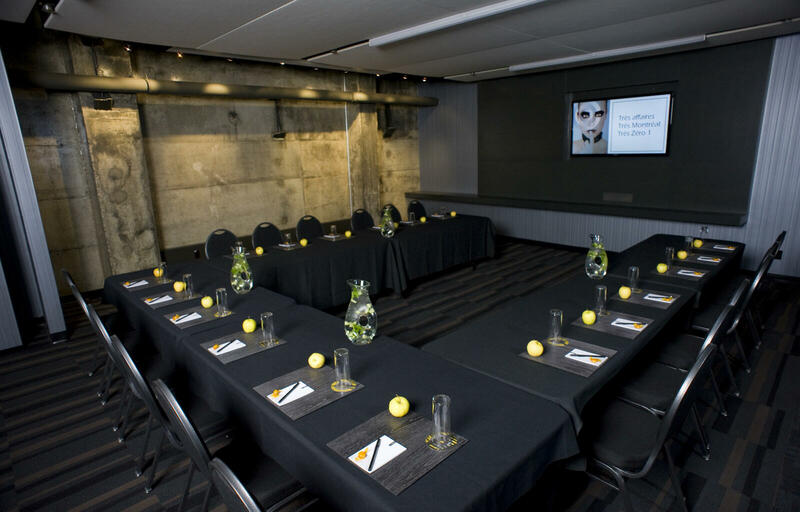 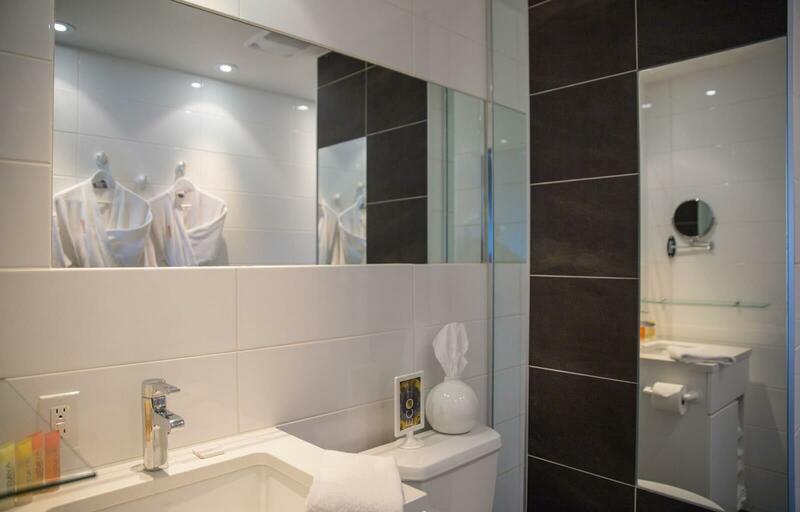 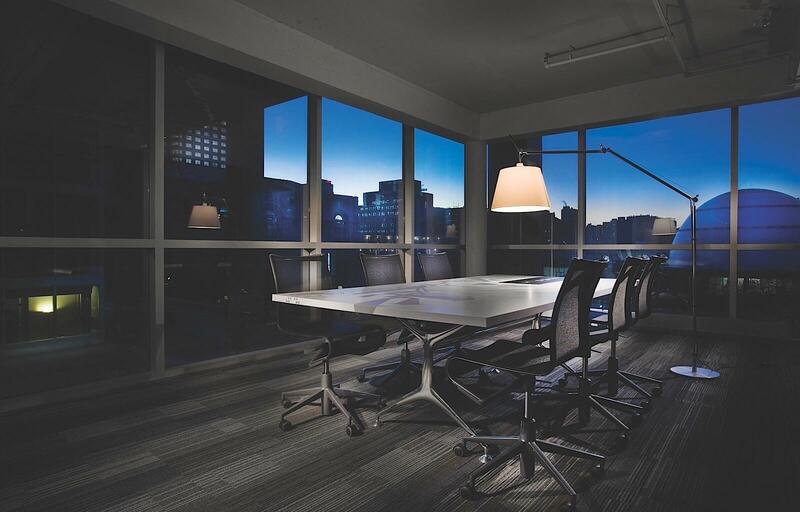 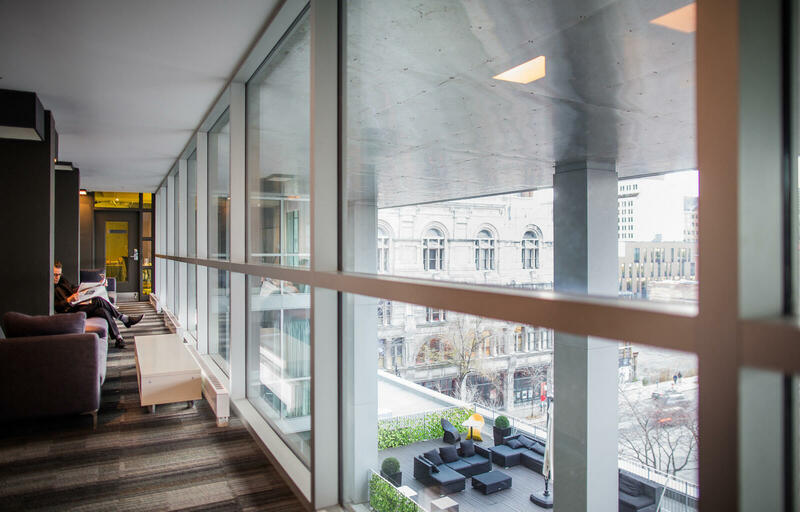 Browse the photo gallery to see our slick downtown property for yourself. 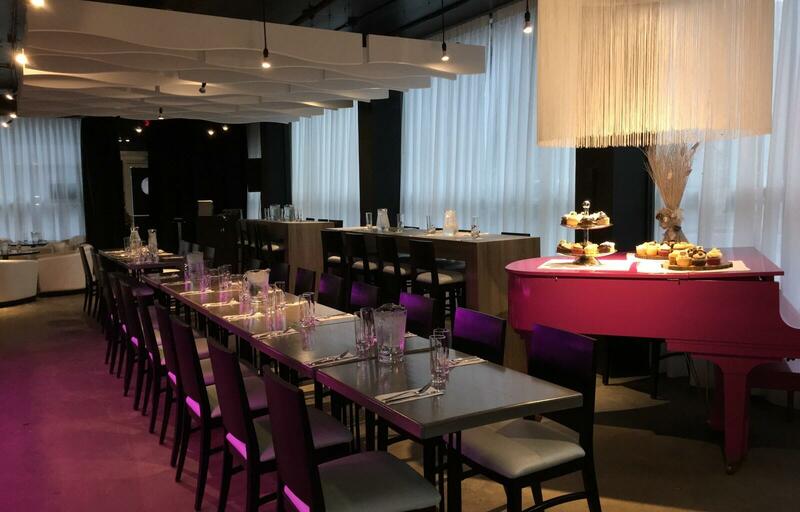 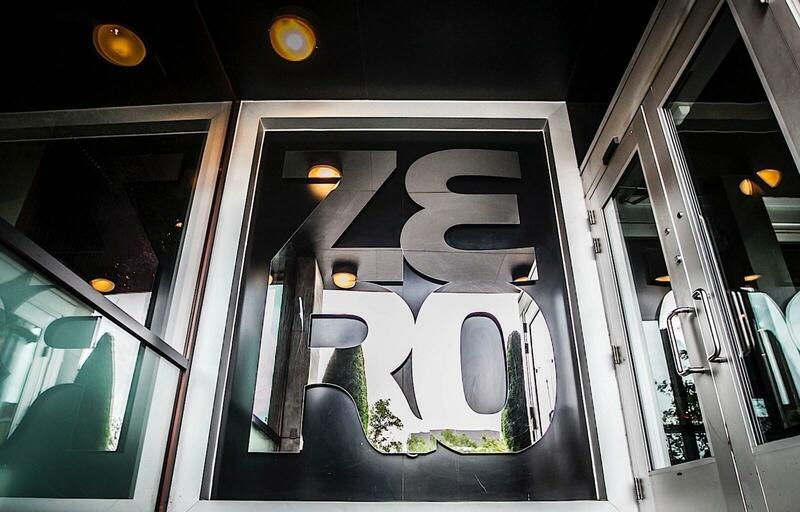 Bold modern décor, convenient amenities, and a cool laid-back atmosphere are just part of what makes Hotel ZERO1 a top choice for travelers in Montréal. 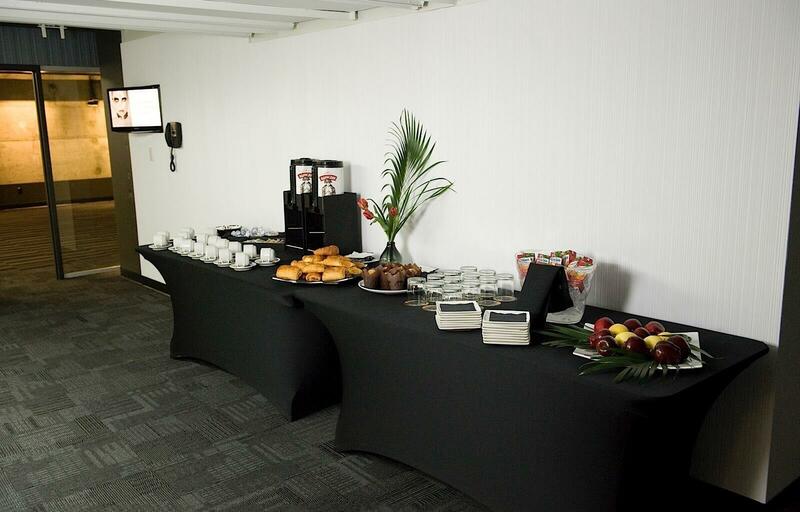 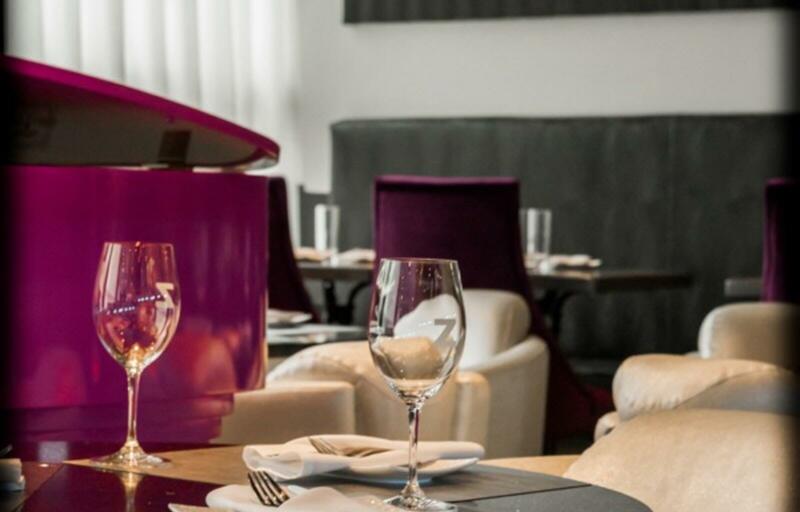 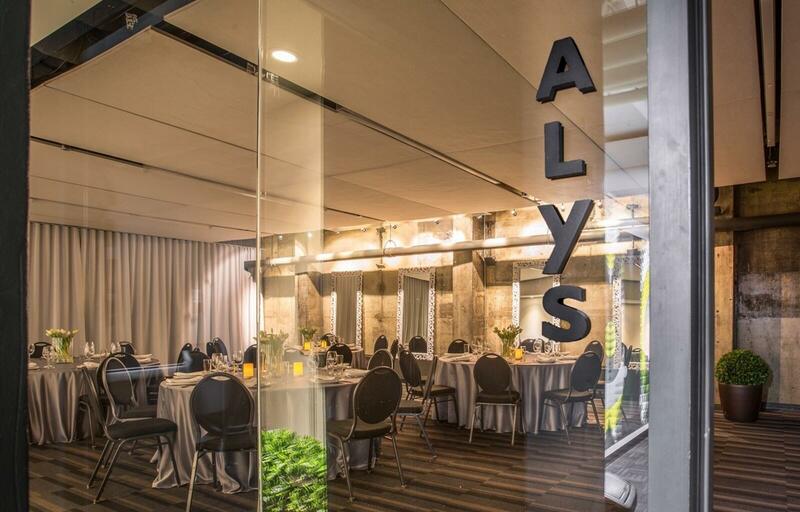 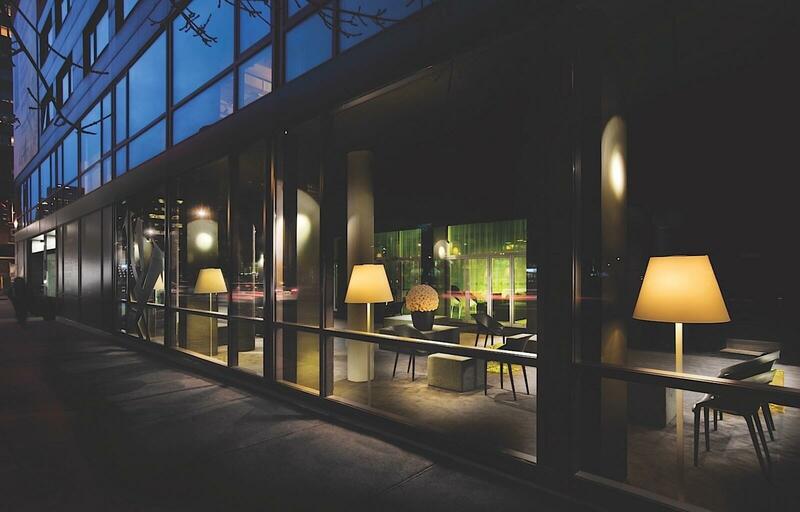 Be sure to view our stylish Z Tapas Lounge, Panoramic Terrace and inviting rooms and suites. 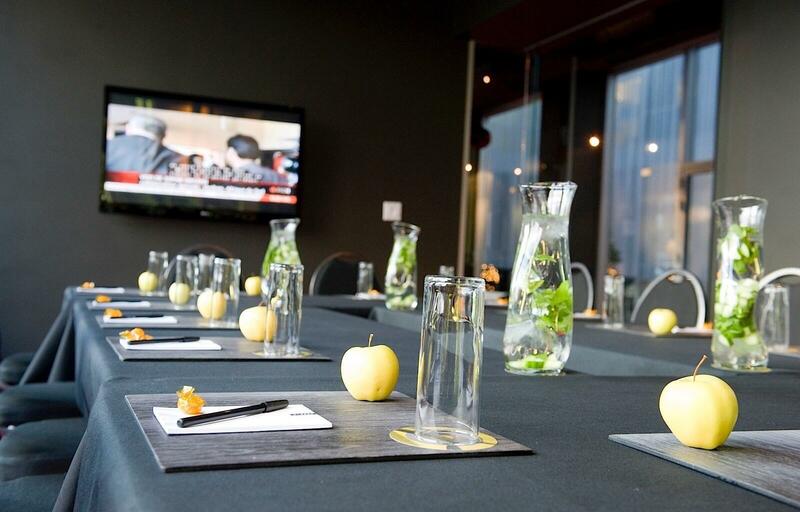 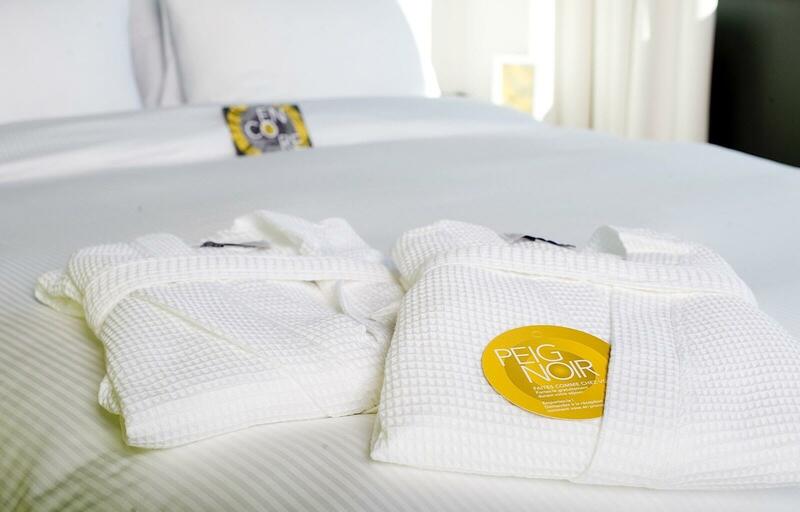 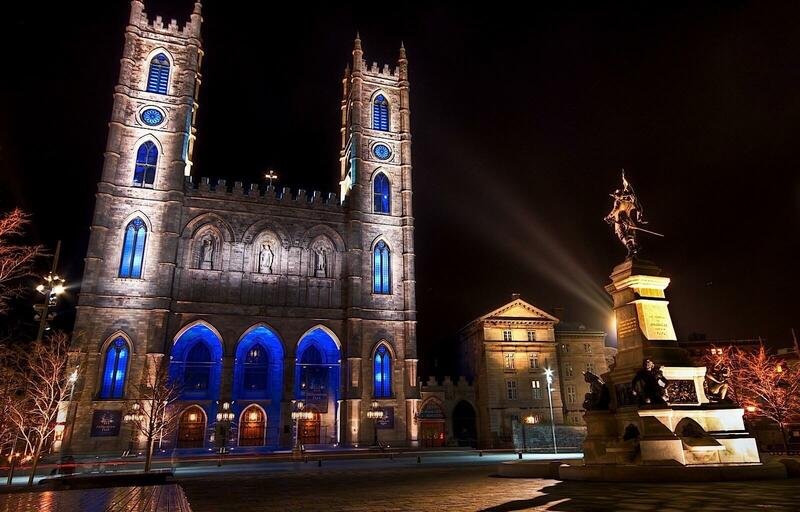 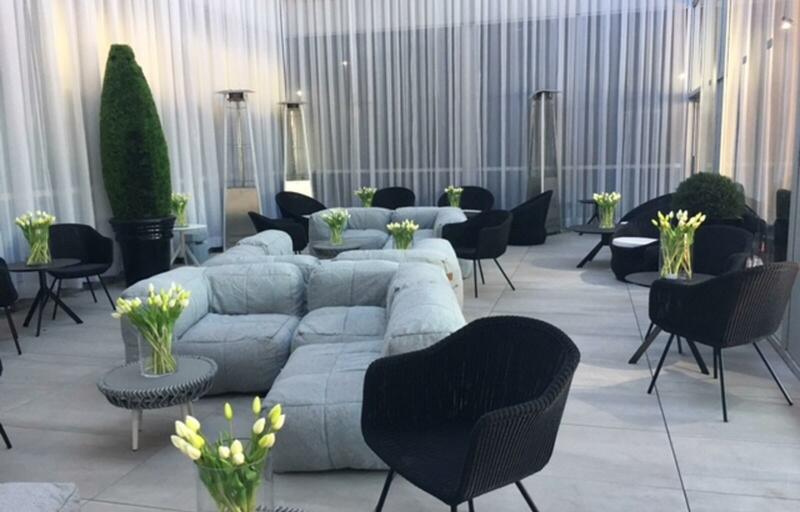 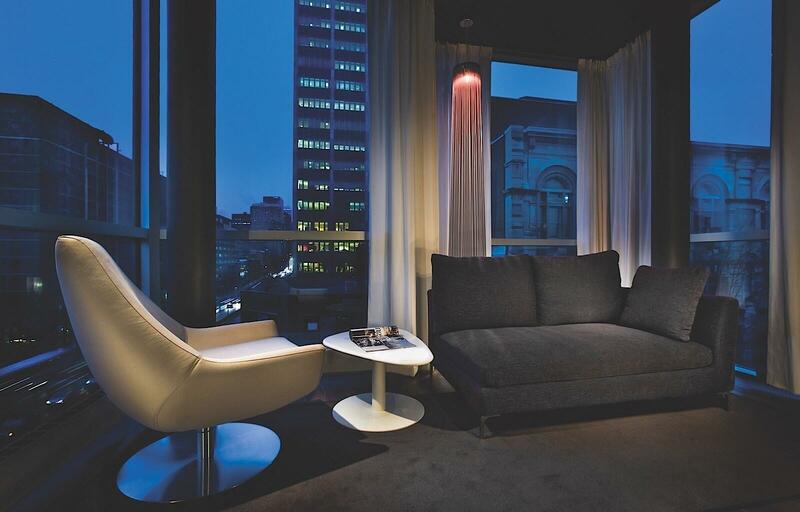 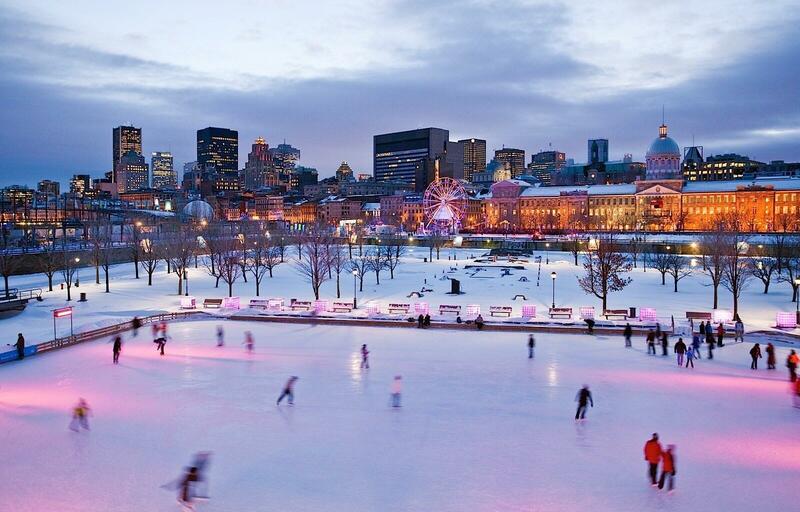 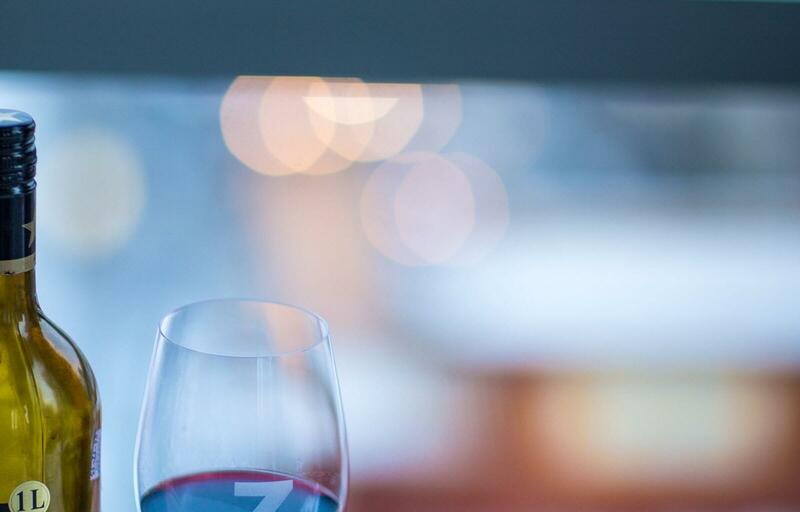 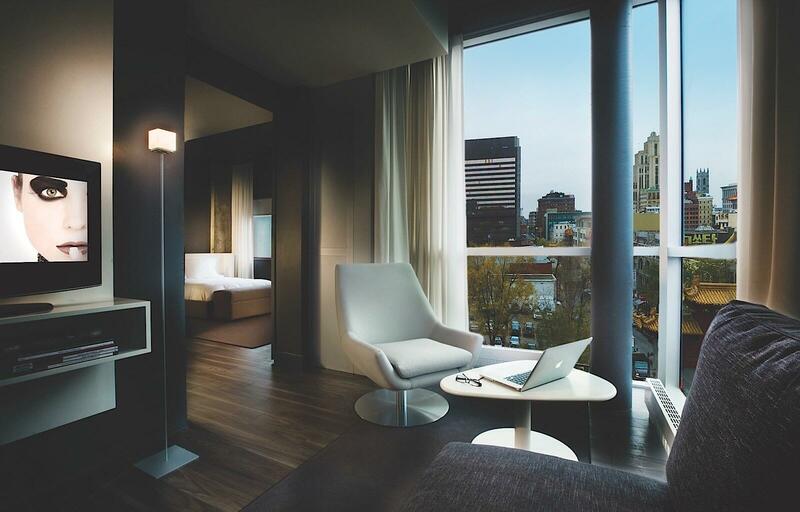 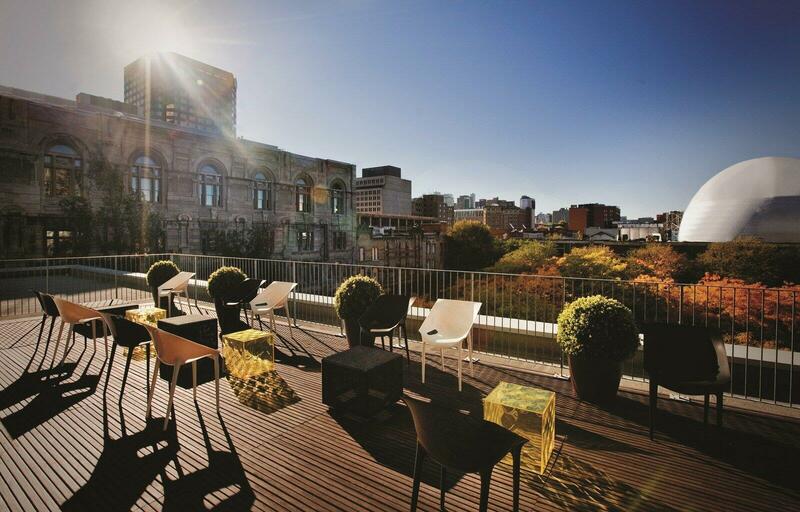 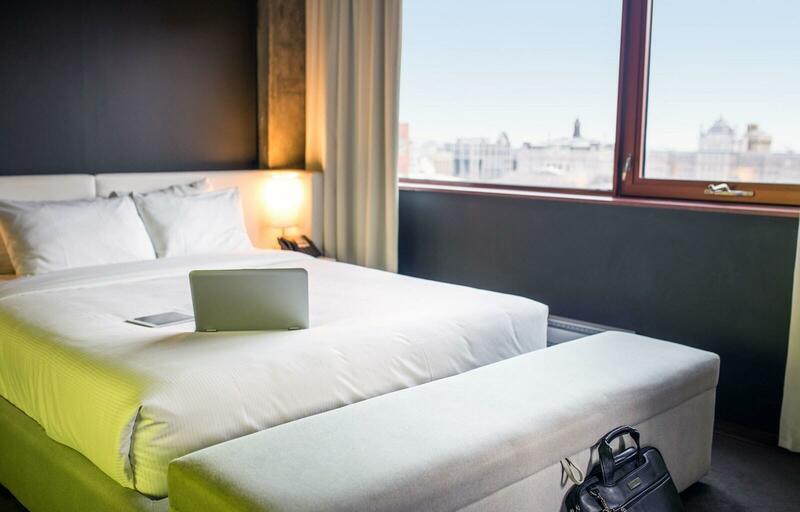 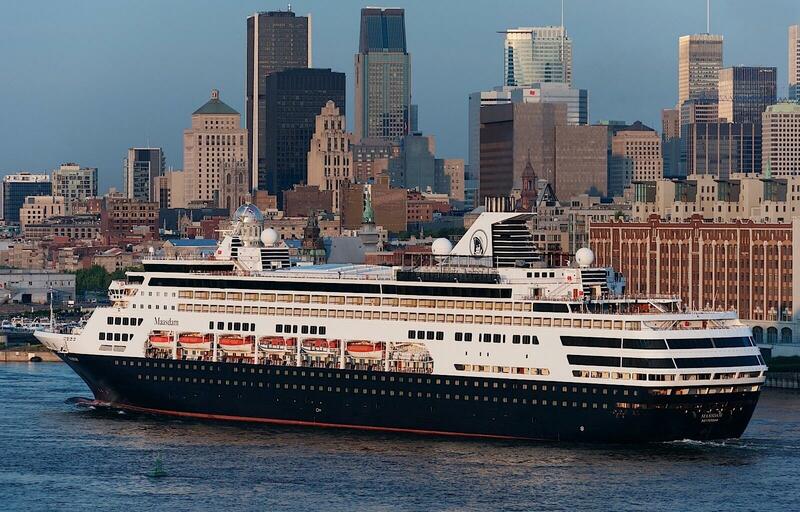 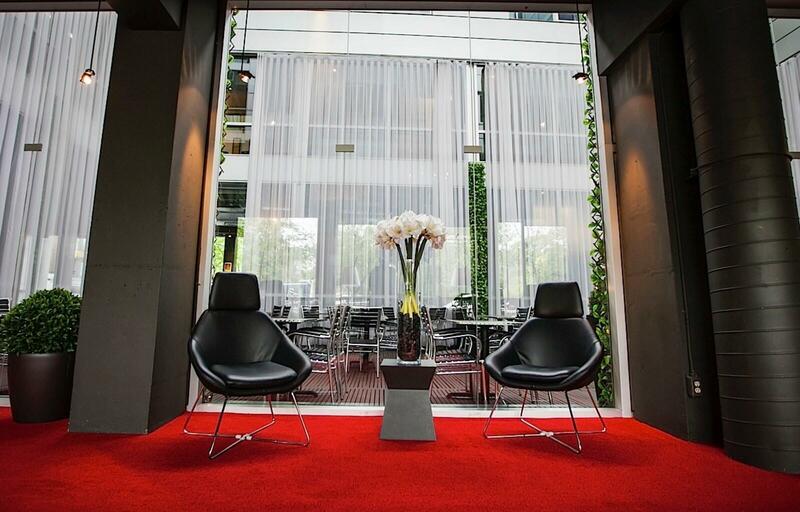 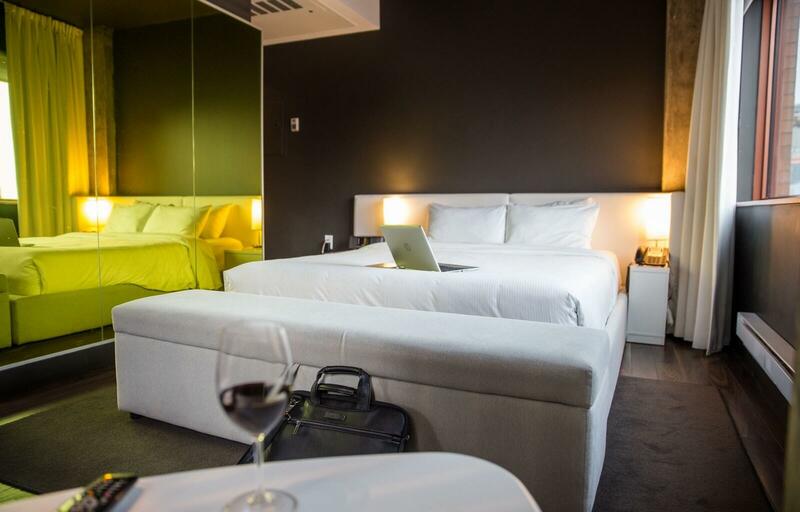 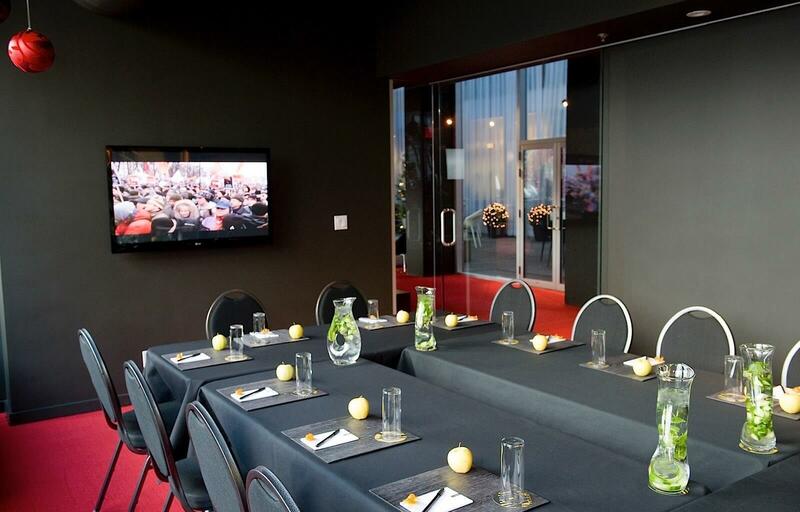 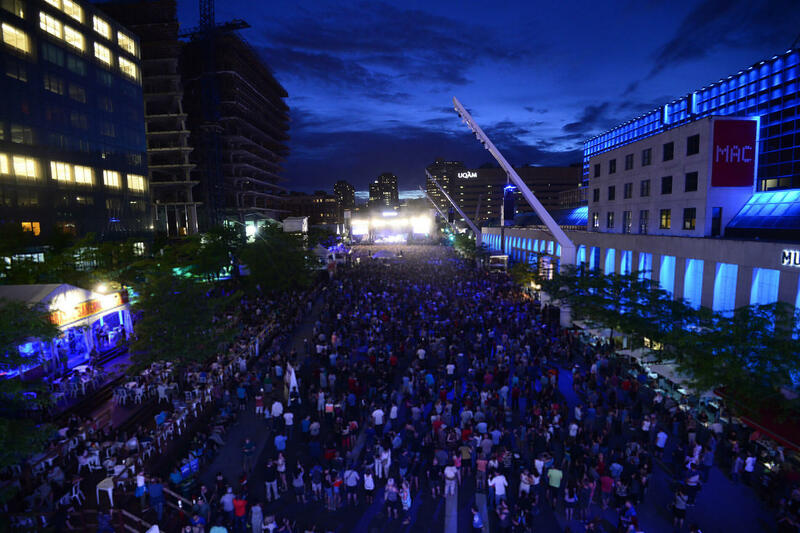 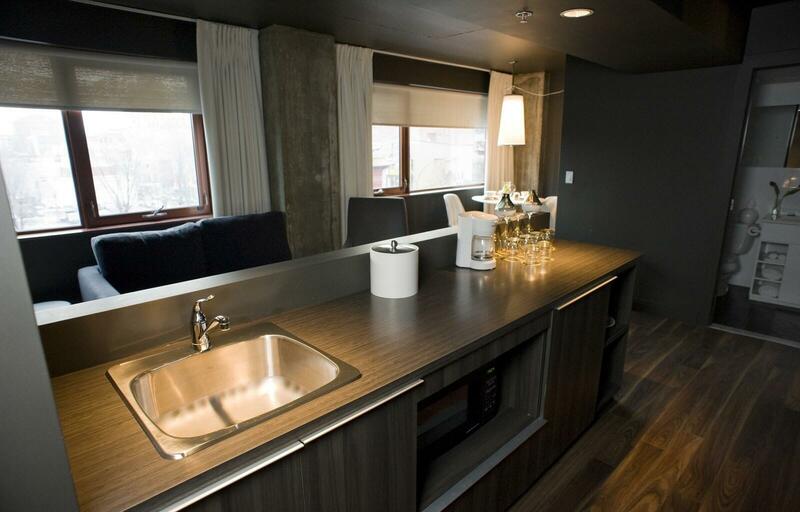 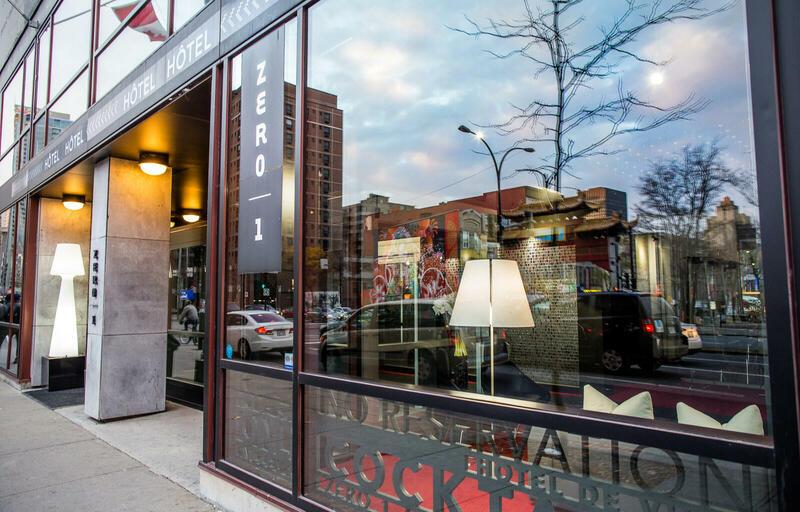 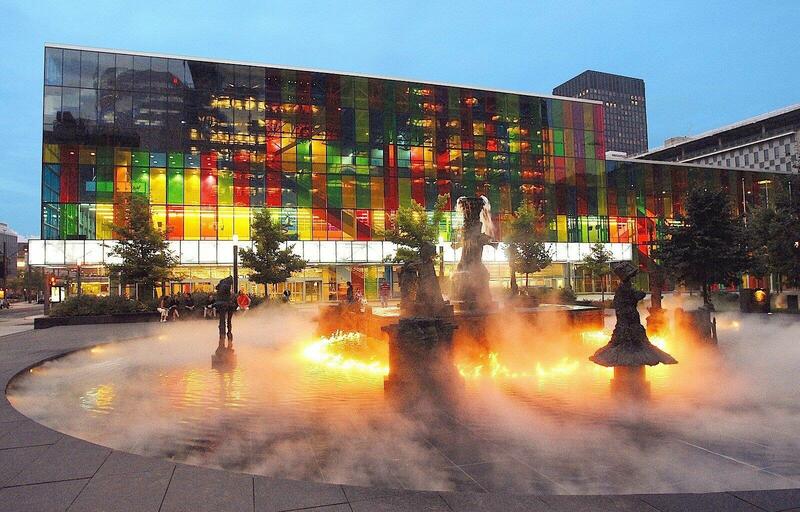 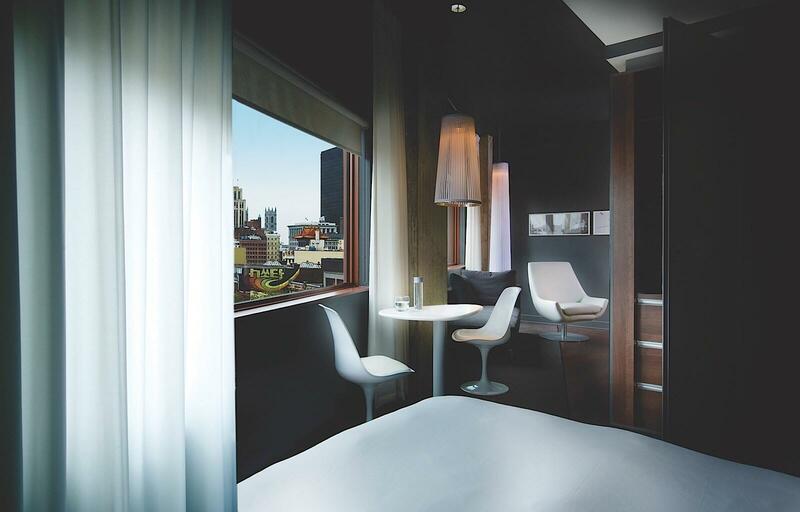 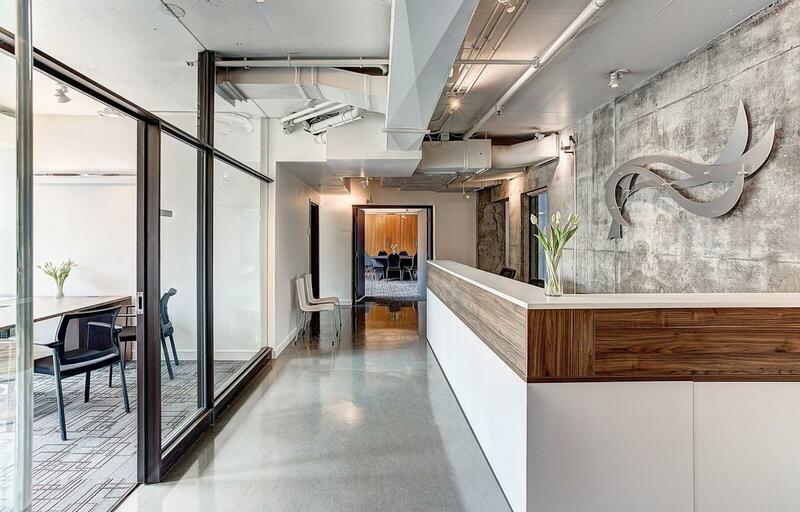 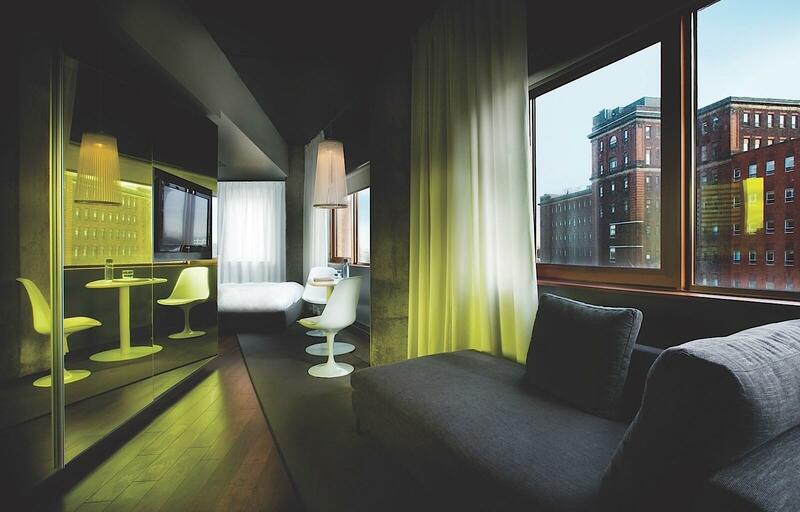 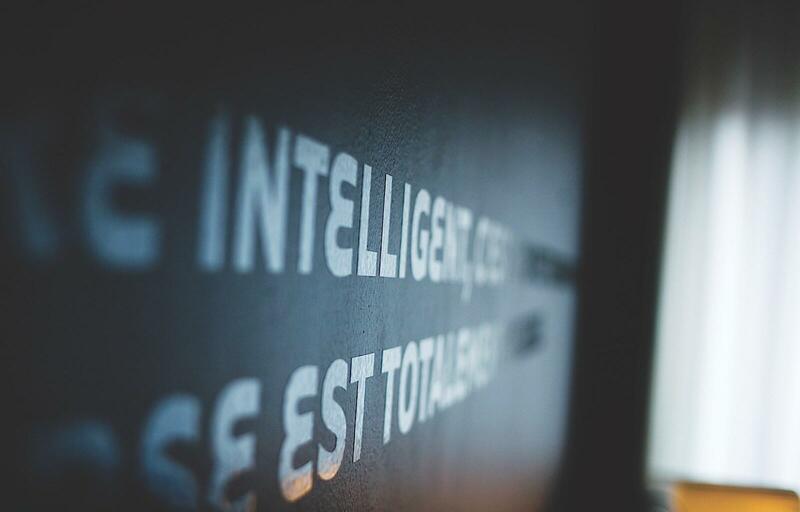 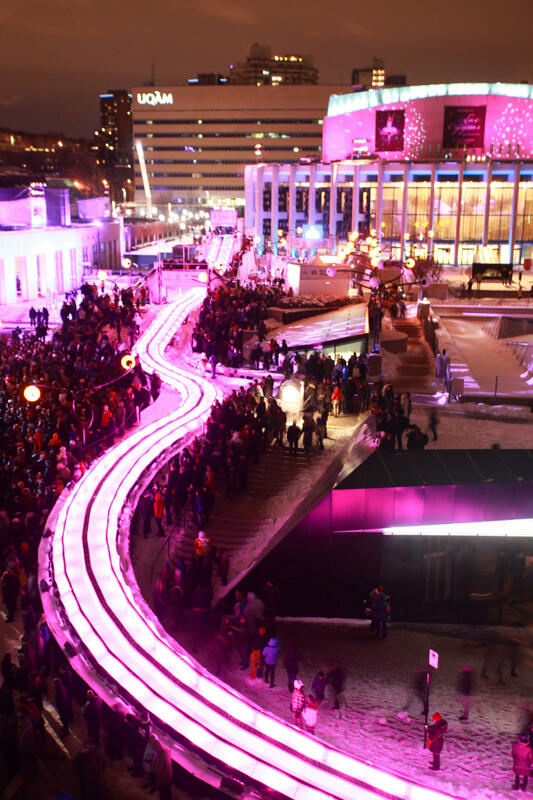 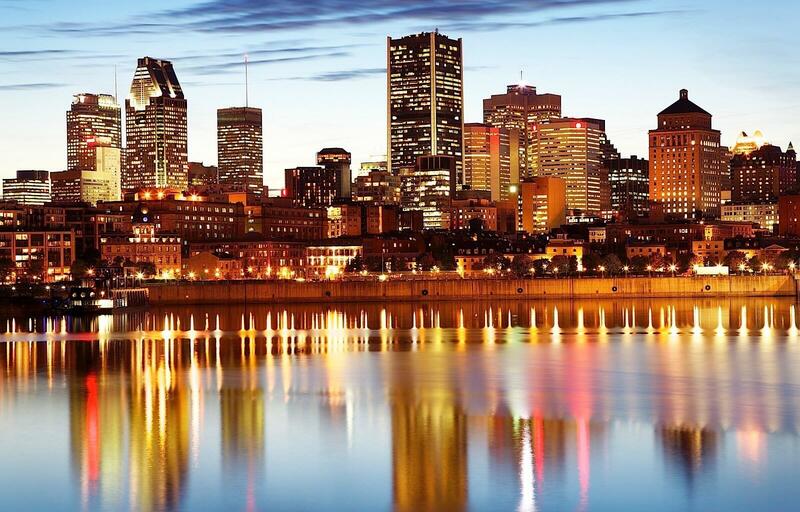 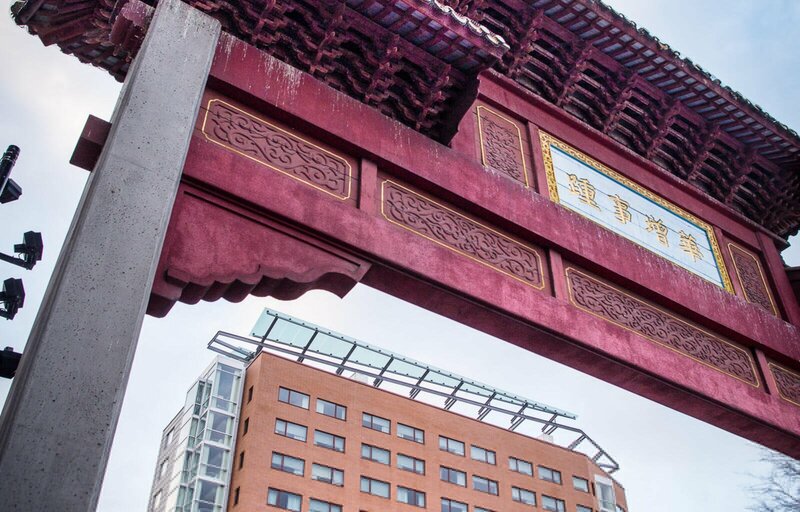 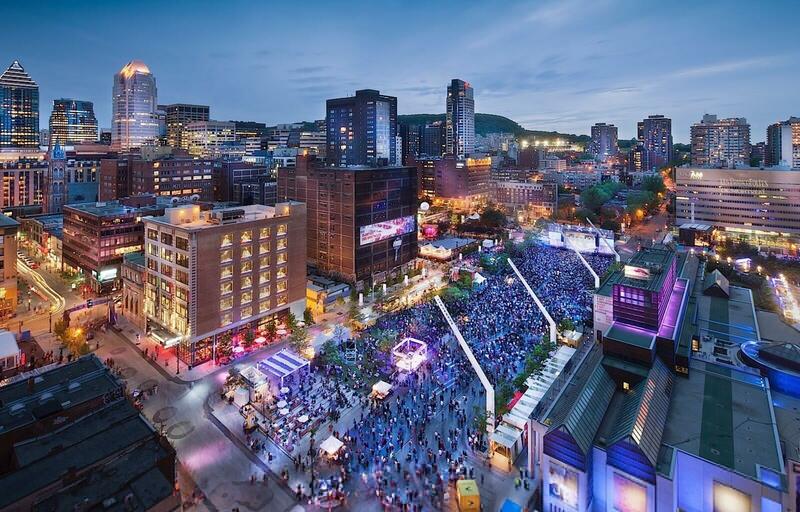 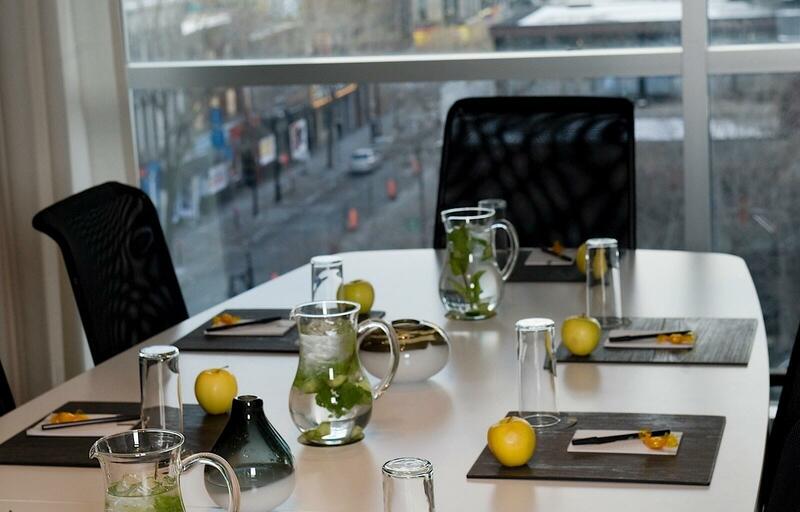 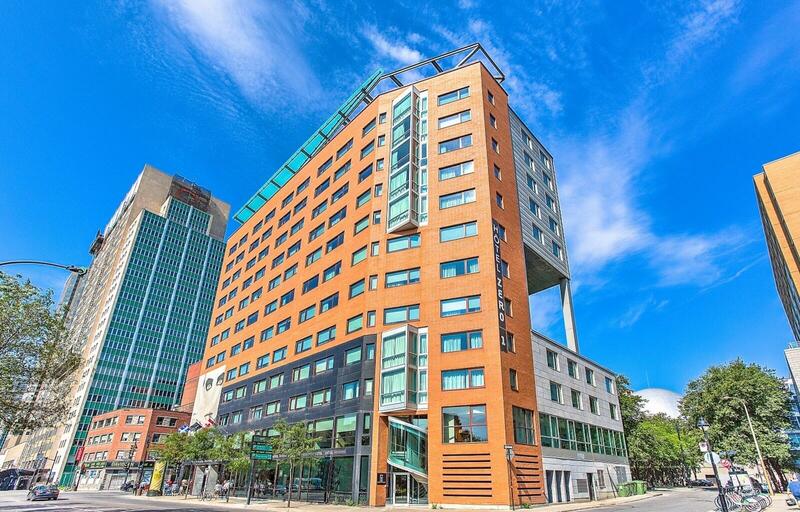 Book a room at Hotel ZERO1 and treat yourself to a relaxing getaway in the heart of Montréal.